START TRAINING FOR THE BEAVERHEAD MARATHON 2019! 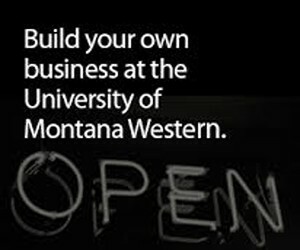 OR COME RUN FOR FUN! 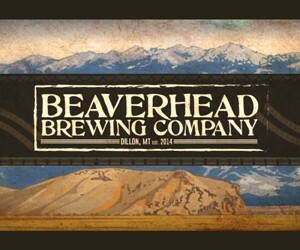 Beaverhead Marathon is proud to partner with Beaverhead Brewing Company in Dillon, Montana. In preparation for the race there with be Tuesday training days at the brewery. If you are participating in the Full or Half Marathon or your just want to get into shape, we will be meeting at 5:45-6PM. Run with seasoned marathon runners and race coordinators, Casey Parrott and Dylan Zitzer. The training runs will progress throughout the coming months to prepare athletes for the long race. Training is key! After each training run enjoy a Beaverhead Brewing Company beer!